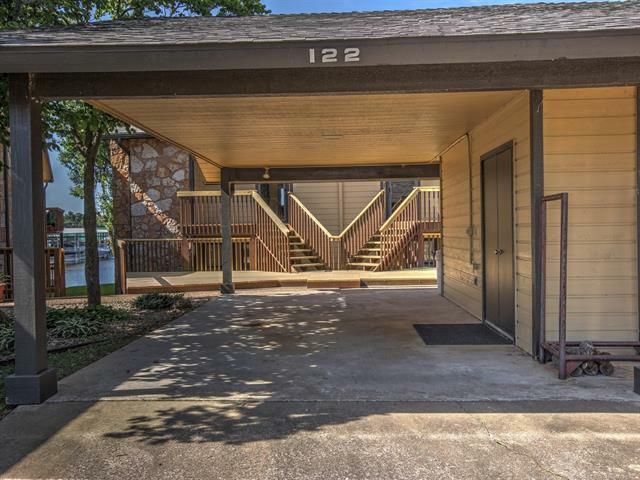 Completely remodeled Condo w/fantastic views of Duck Creek! 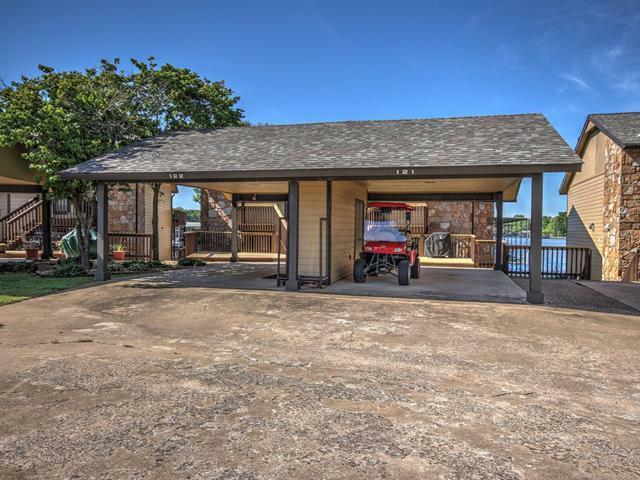 3 bd, 2.5 ba w/open living, FP & wet bar. 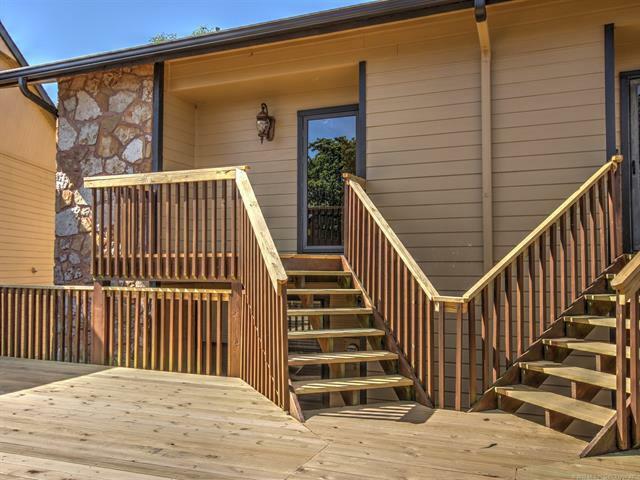 Wood & tile floors, granite counters & huge deck. Next to Marina w/restaurant. Furniture is negotiable. Seller to pay up to $5,000 in Closing Costs. 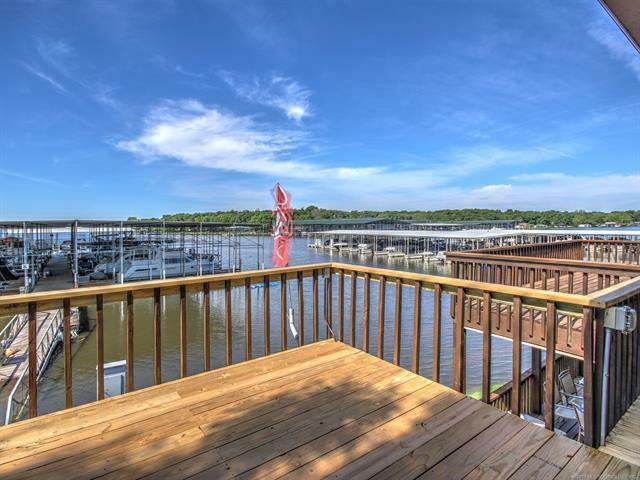 Listing provided courtesy of John T. Pellow Jr of Coldwell Banker Select. © 2019 Northeast Oklahoma Real Estate Services, Inc.